Lori comes from Kaohsiung in Taiwan. 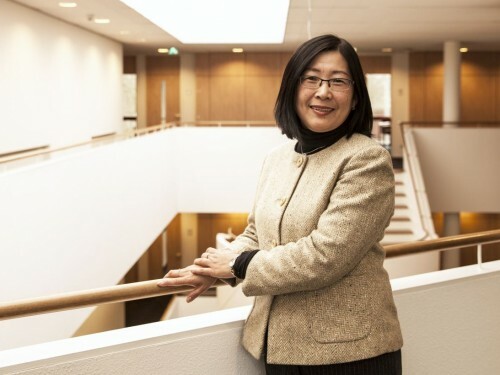 She studied economics in Taiwan and received her MBA from the University of Leuven. Worked for numerous multinationals in the Netherlands. Lived as an expat in Shanghai for a number of years, where she founded a language institute for Westerners who wanted to learn Chinese in a short amount of time.